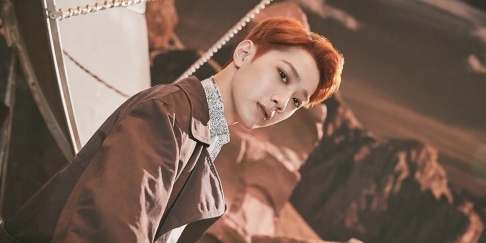 Cube Entertainment finally reveals Lai Kuan Lin's partner in upcoming new duo! 1st member of Cube Entertainment's new unit revealed! N.Flying wins #1 on 'Inkigayo' + performances from MAMAMOO, TXT, and more! TXT win #1 + Performances from March 14th 'M! Countdown'! MAMAMOO's Hwa Sa wins #1 + Performances from March 16th 'Show! Music Core'! 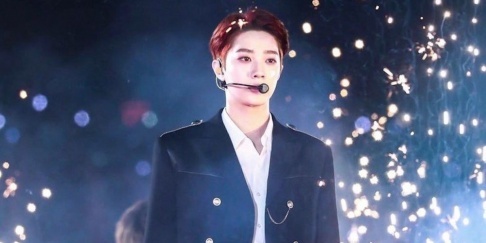 Stephen Curry gifts Lai Kuan Lin with a signed jersey and asks for a game of basketball! 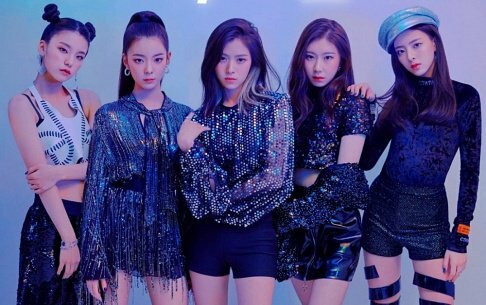 ITZY win #1 + Performances from March 15th 'Music Bank'!